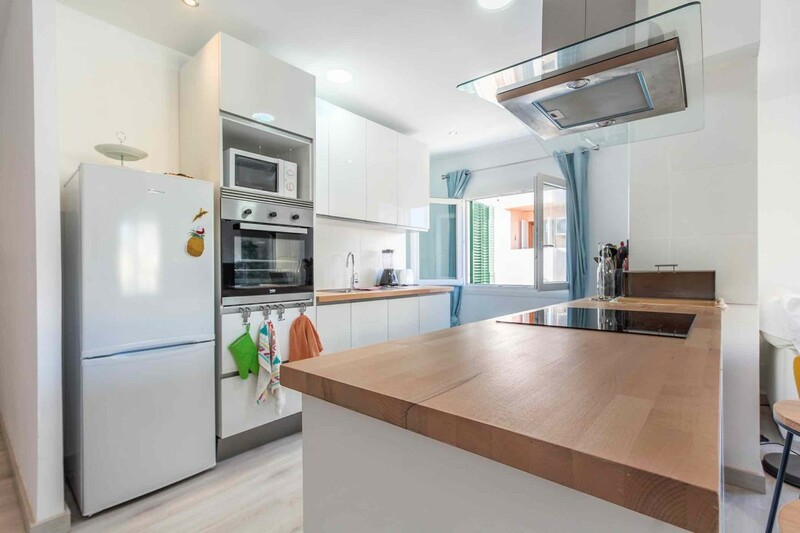 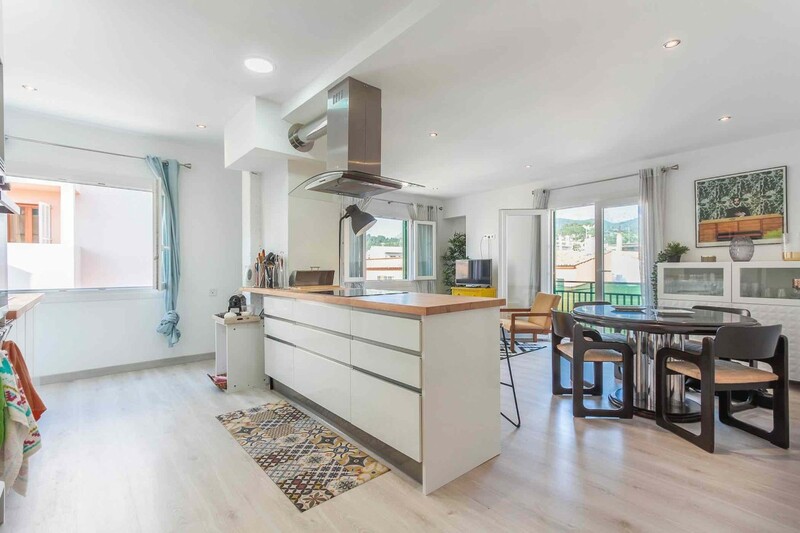 This property is a fantastic apartment in the highly sought after historic town of Pollensa in the north of the island of Mallorca. 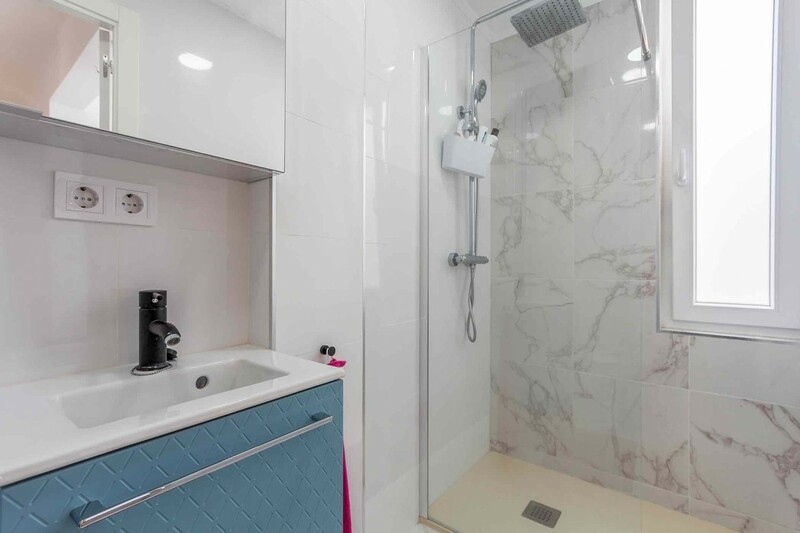 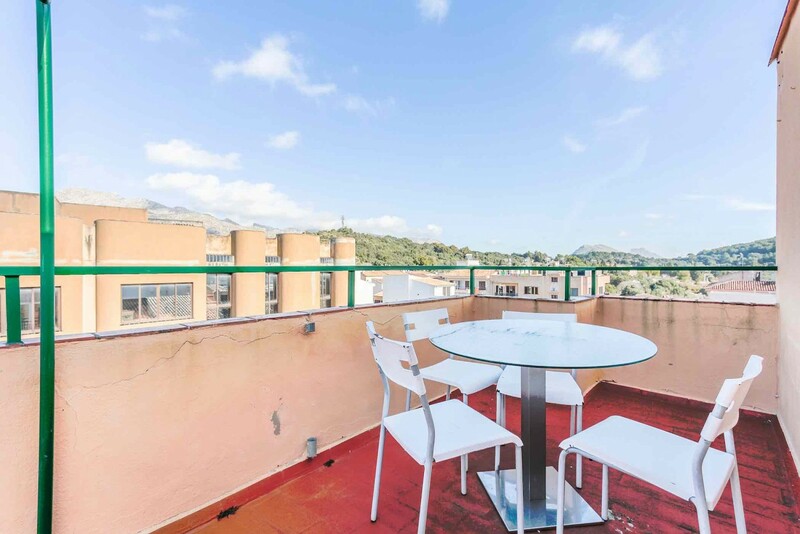 It is situated on the third floor without lift in a central location just a few minutes walk from the Main Square and the majority of the restaurants, bars and shops. 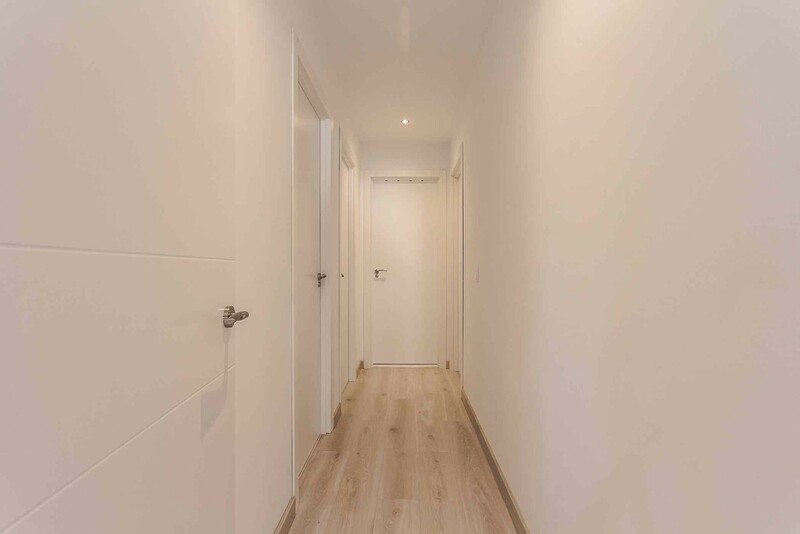 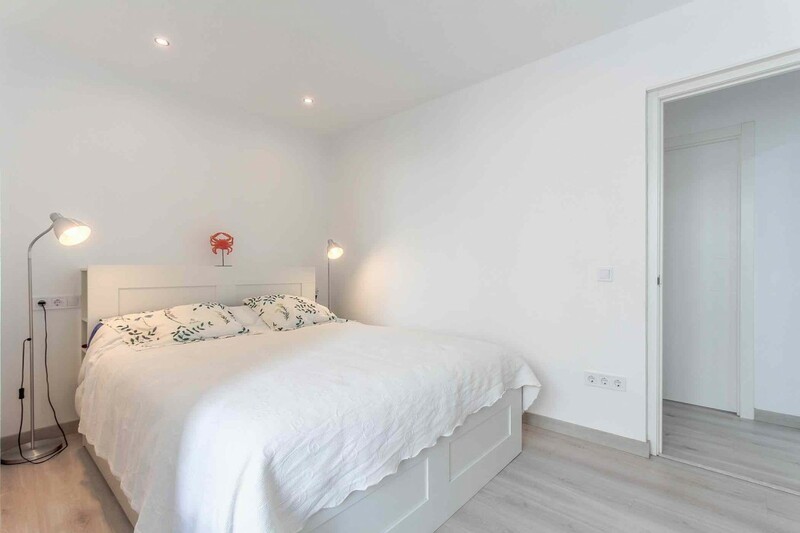 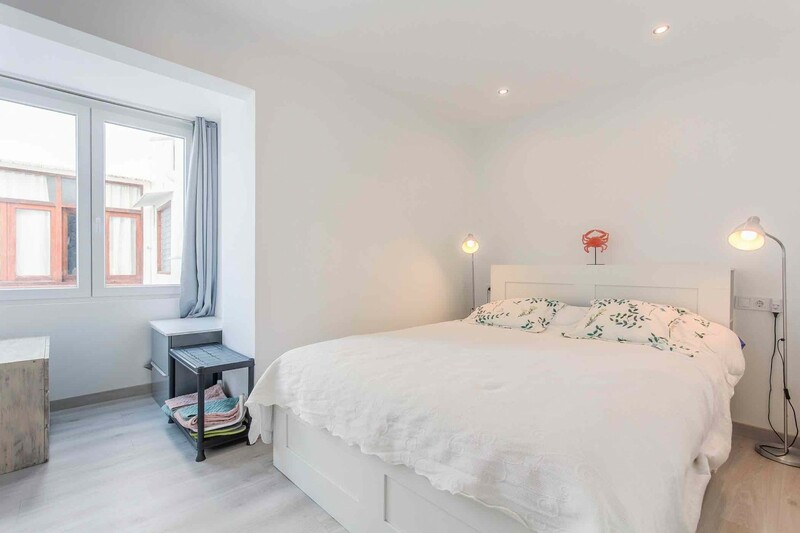 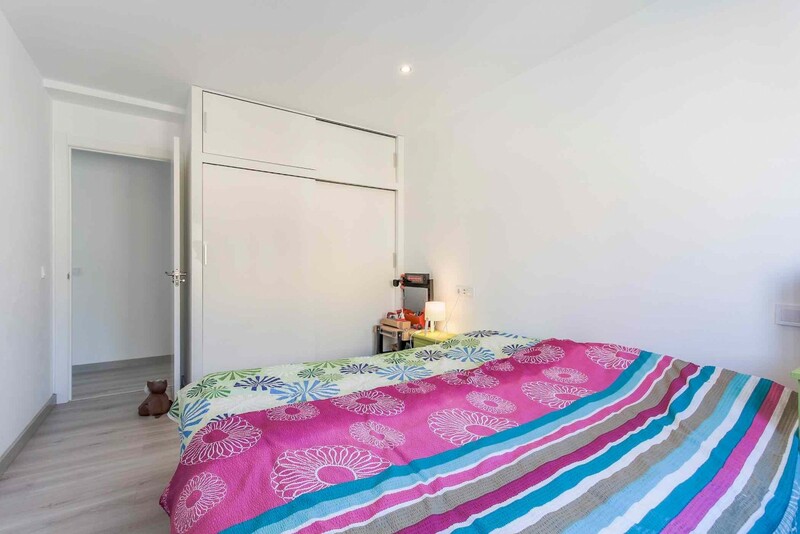 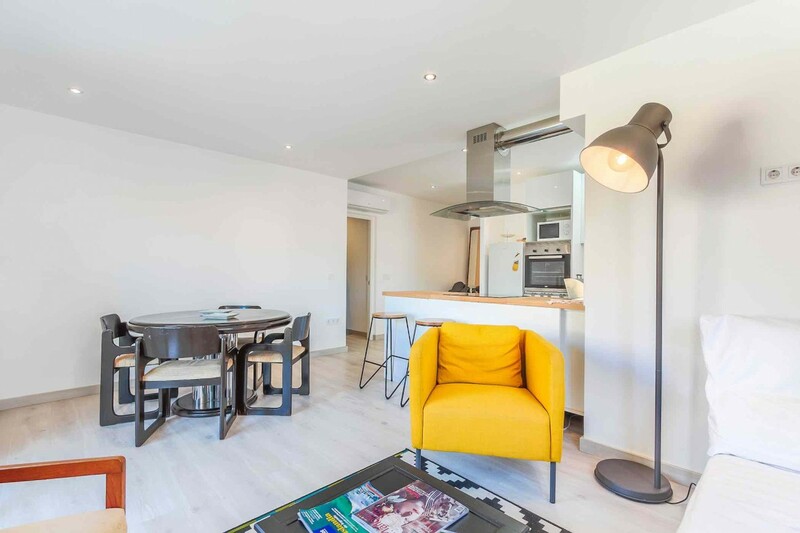 A recent refurbishment has been carried out in this apartment very tastefully and in a modern style, ready to move in. 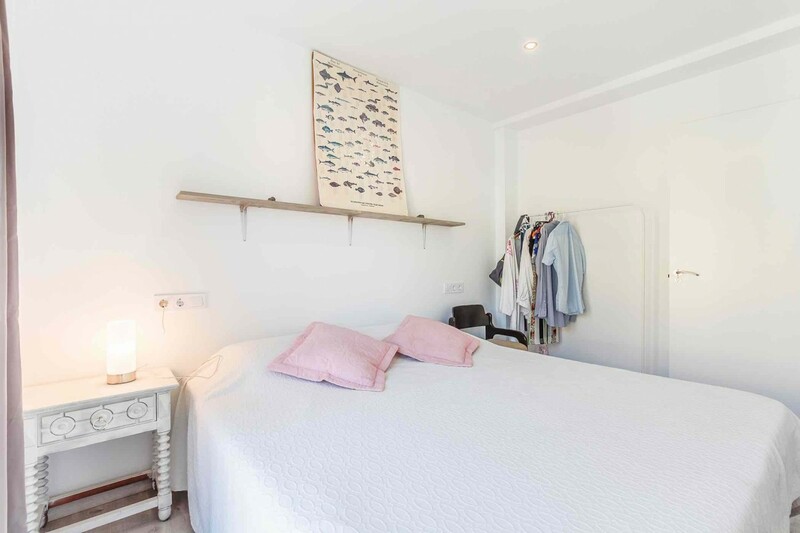 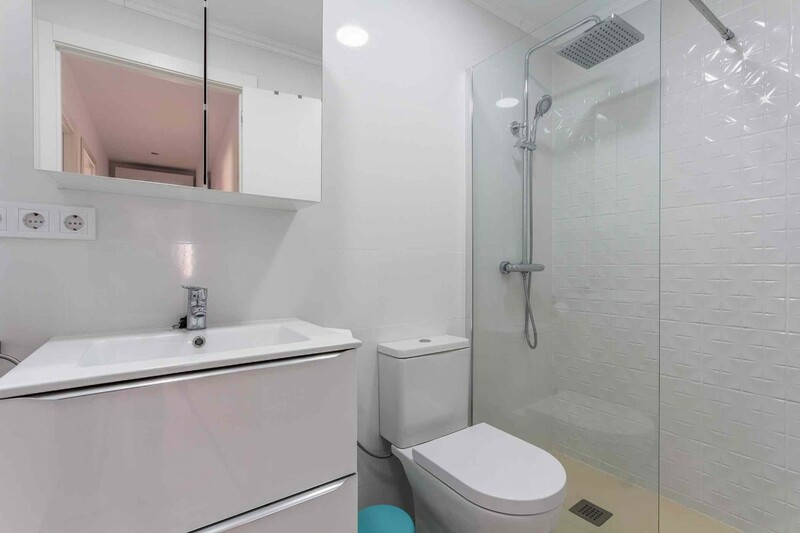 The accommodation comprises a living/dining room with a modern open plan kitchen, three bedrooms and two bathrooms, one ensuite to the master bedroom. 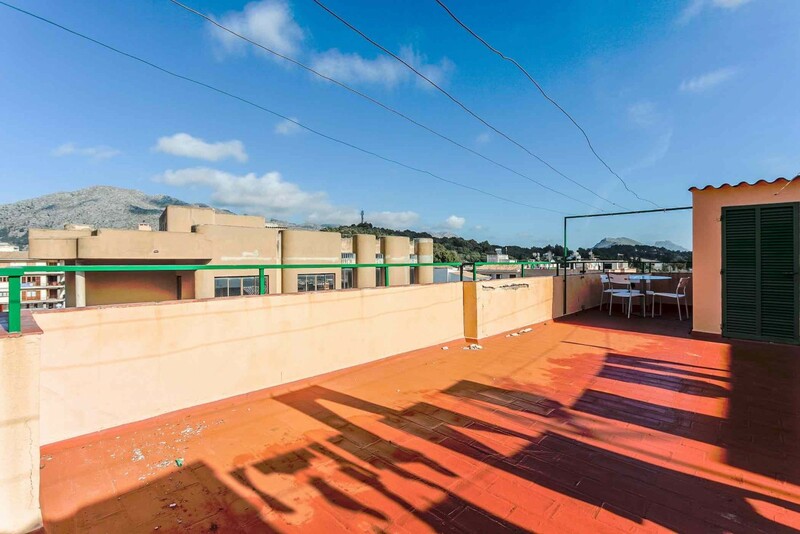 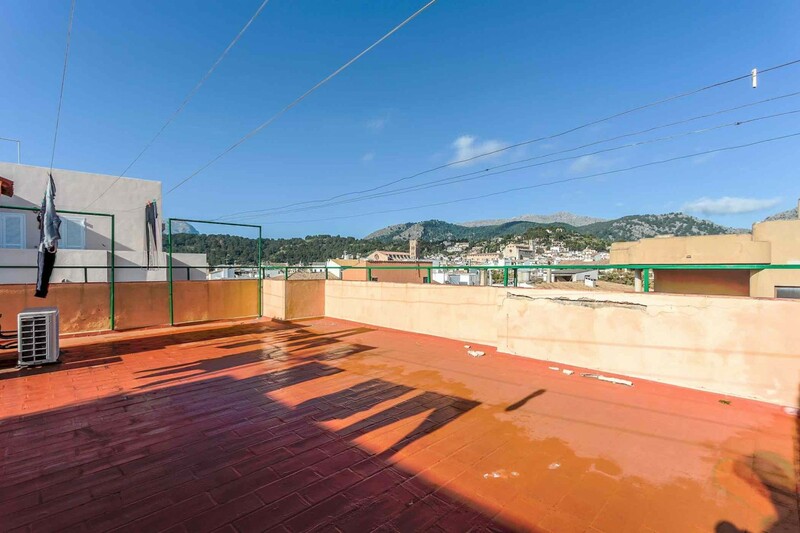 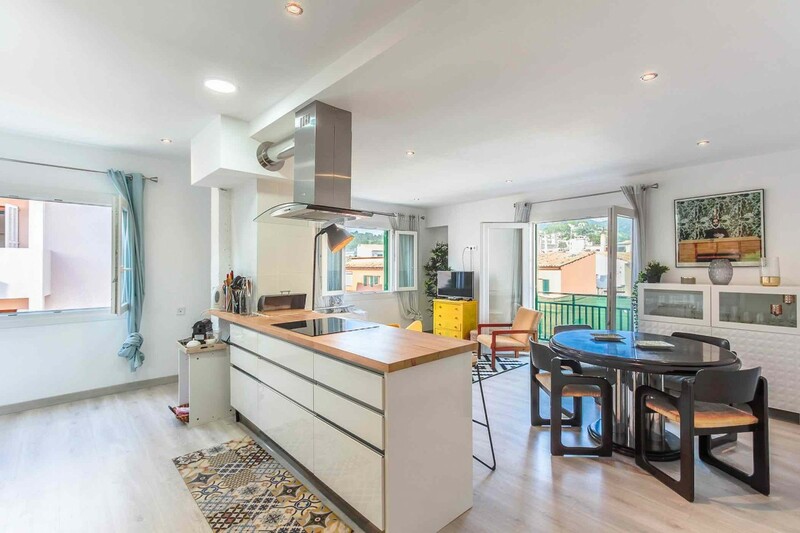 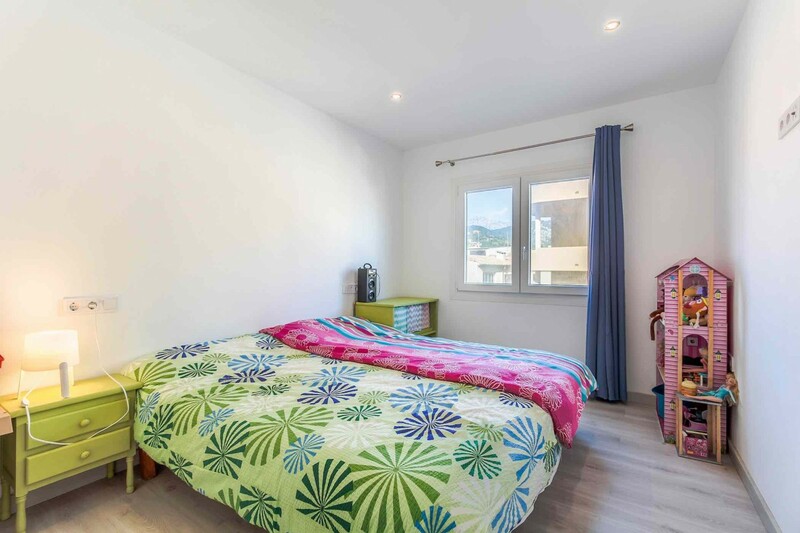 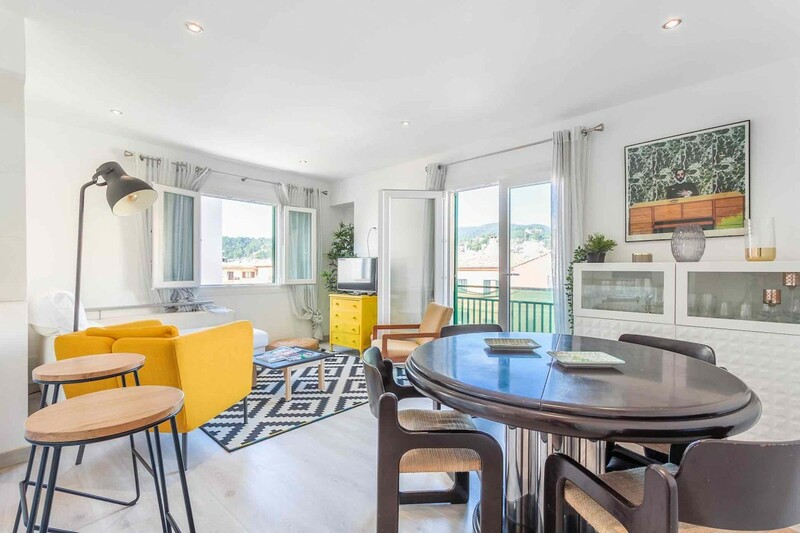 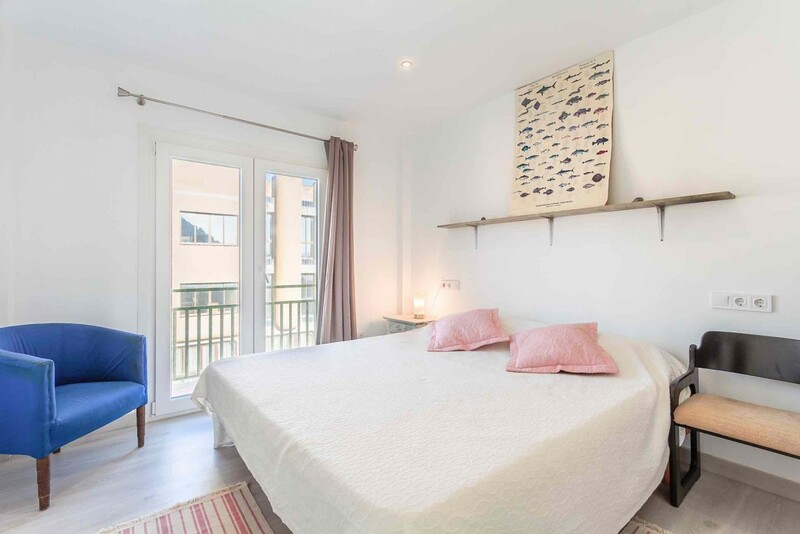 From the balcony and large communal roof terrace with a spacious private storer room, there are magnificent views over the surrounding mountains.